Understanding hazardous liquid and natural gas transmission pipelines will assist emergency responders, community officials and pipeline operators to work together effectively to prevent and respond safely to a pipeline emergency. The top priority of the pipeline industry is to operate our nation's pipeline infrastructure safely and without incident. 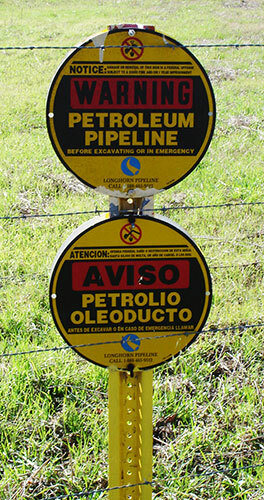 Pipeline operators are keenly aware that an emergency can occur despite all their positive efforts. 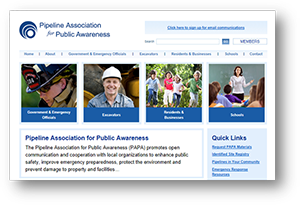 The Pipeline Association for Public Awareness (PAPA) promotes open communication and cooperation with local organizations to enhance public safety, improve emergency preparedness, protect the environment and prevent damage to property and facilities. 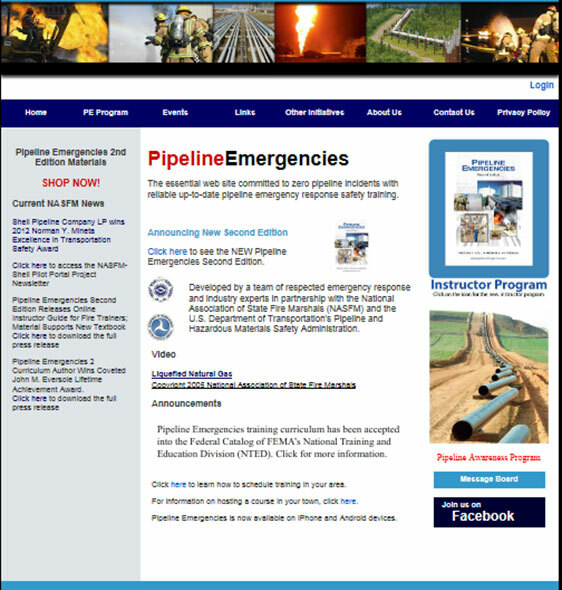 In addition to their own training content, PAPA's website has links to a wide range of organizations involved with pipeline safety. The Pipeline Emergencies instructor program developed by Michael Callan in cooperation with Michael Hildebrand and Gregory Noll provides instructors with a comprehensive and flexible approach to training pipeline industry and emergency services personnel in the safe handling of Pipeline Emergencies. The instructor’s program includes teaching notes, a printable student handout, a test and a companion PowerPoint presentation with ten interactive scenarios.